Chilly Powder was created specifically for family ski holidays. 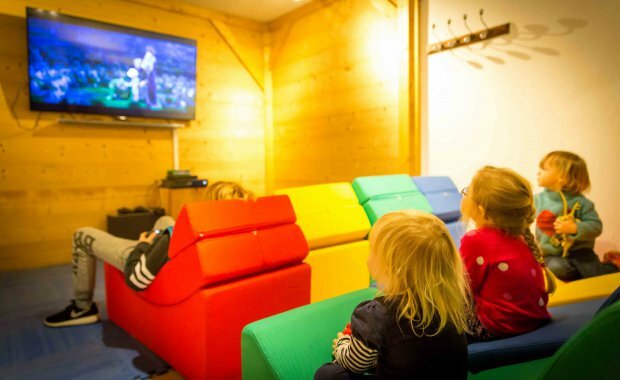 Our bedrooms have been designed to suit families of all sizes and stages and our childcare facilities are unique to Morzine. 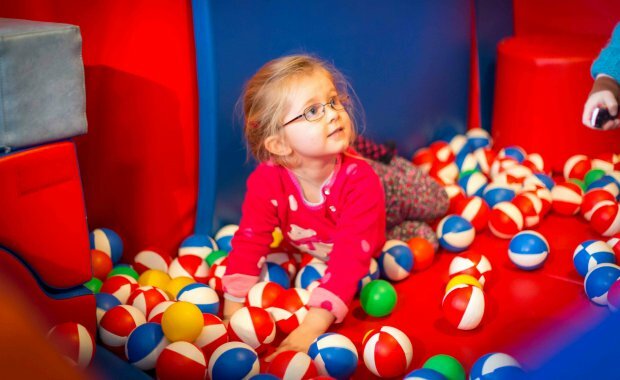 Each winter our fully qualified nannies care for children as young as 3 months old, allowing parents to enjoy their time on the mountain, knowing their children are well cared for and entertained! 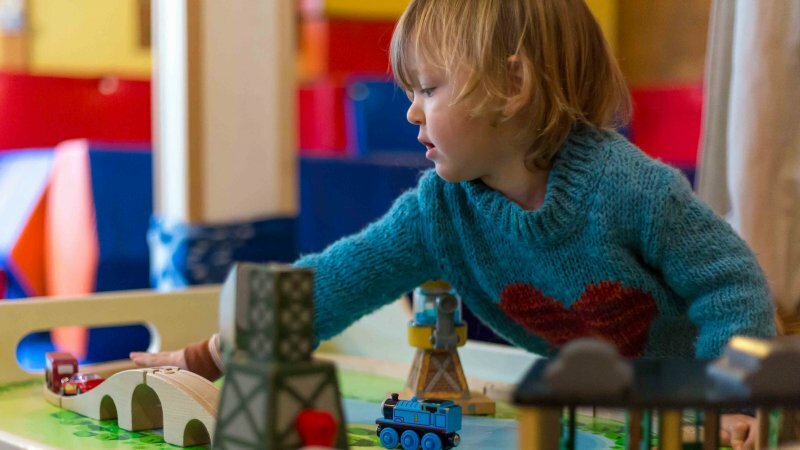 For babies and toddlers of pre-ski age we have an on-site creche in Au Coin du Feu run by a team of qualified and experienced English nannies. The creche is open from 8.45am - 4.45pm from Sunday to Friday but we can also arrange childcare outside of these hours if you need it. We also keep older children entertained in the afternoon after their ski lessons. The creche is available for all of our guests, regardless of which of our chalets you are staying in. If you have booked your holiday with us and you'd like to book your childcare requirements, please click here. The creche has a kitchenette, bathroom, sleep room and two different play areas separating babies and toddlers. It is equipped with bottle warming and sterilizing equipment as well as a fridge and washing machine, which parents have access to 24 hours a day. There are also plenty of toys, games and creative play kits to keep your children entertained. 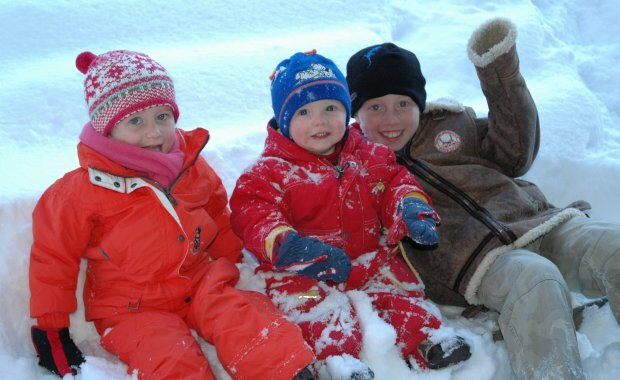 Our nannies take both babies and toddlers outside to play in the snow and in to Morzine on the bus, weather permitting. Your children will be allocated a 'key worker' for the entire week to help them settle quickly and enjoy their time in the creche. For children taking part in our Chilly Powder Ski School in the mornings we have a lesson drop off and pick up service throughout the winter. This is also available to children attending the Village des Enfants in Avoriaz. The children are brought back to the Kids Club in Au Coin du Feu, served lunch and then supervised in our playroom, which is separate to the creche. Pool, table tennis, table football, a Wii and a Playstation 2 along with loads of games are available for your children to use at all times. Our nannies will also organise creative play sessions and outdoor activities in the snow garden for children of all ages, weather permitting! For more information on Chilly Powder Ski School please click here. To book your ski school requirements please click here. 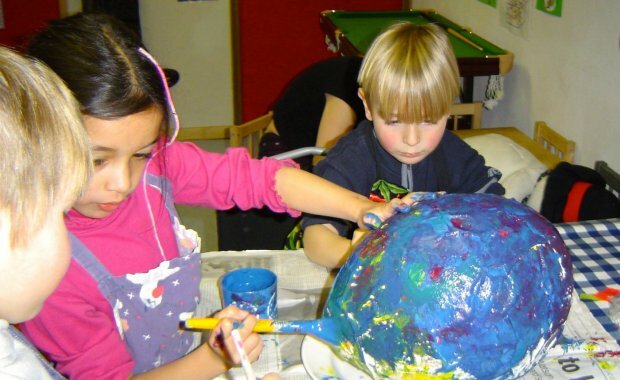 To book your childcare requirements please click here. To send us your childcare or ski school information form click here. If you have any questions at all regarding our childcare facilities, please e-mail info@chillypowder.com.